Ramsbottom Kitchen Company knows that your kitchen can be the heart of your home; the place you spend nearly all your time and entertain your guests in. That is why your kitchen style needs to be right for you. It needs to reflect your style, work within your home and have everything you need in it. Choose a distinctive appearance according to your design specifications and our range of fantastic, beautifully bespoke kitchens. From on-trend modern kitchens such as the popular Woodgrain design to ever popular traditional kitchens like Wood Framed Painted styles and straight lined, minimal Shaker kitchen designs such as the striking Gloss Stone we have everything you would ever want in a quality kitchen. Our extensive collection of kitchen styles is perfectly designed to make your life easier, with innovative solutions in mind, such as boiling water taps, state of the art ovens and even durable worktops. 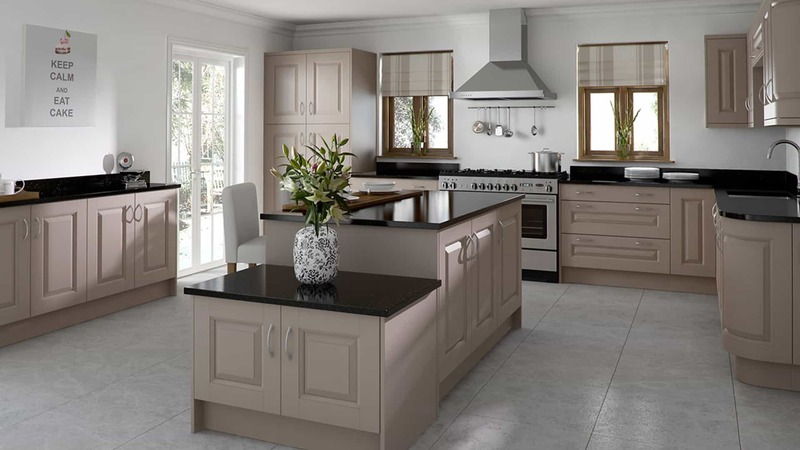 Do not compromise on your style, colour or functionality ideas, trust in Ramsbottom Kitchens, being a leading kitchen installation company, to be able to provide you with everything you want for your kitchen. Browse through our kitchen styles to find your dream kitchen today. All of our kitchens are installed by our own, trusted and skilled tradesman. 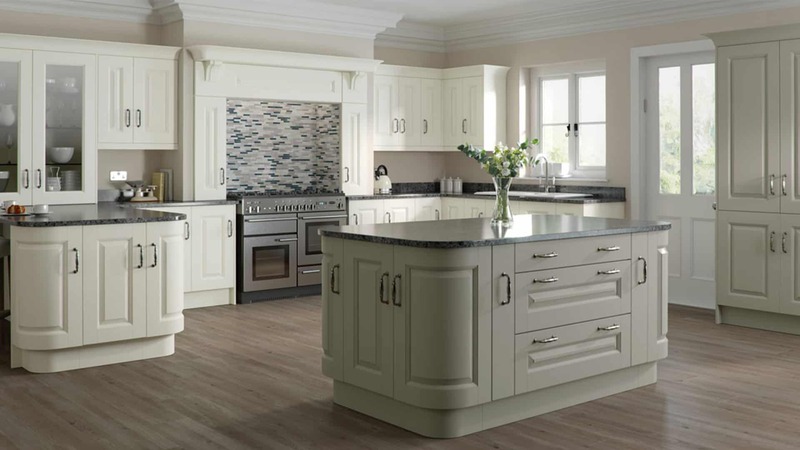 Choose Ramsbottom Kitchen Company for a modern kitchen that’s elegant, high quality and on trend. Modern kitchens are on trend, up to date and look fantastic fitted in any home. Finding the perfect kitchen can seem like a daunting task, looking at thousands of options, seeing what works with your home and then working out exactly what you need. A traditional kitchen is warm, classic and stylish in any house or home. 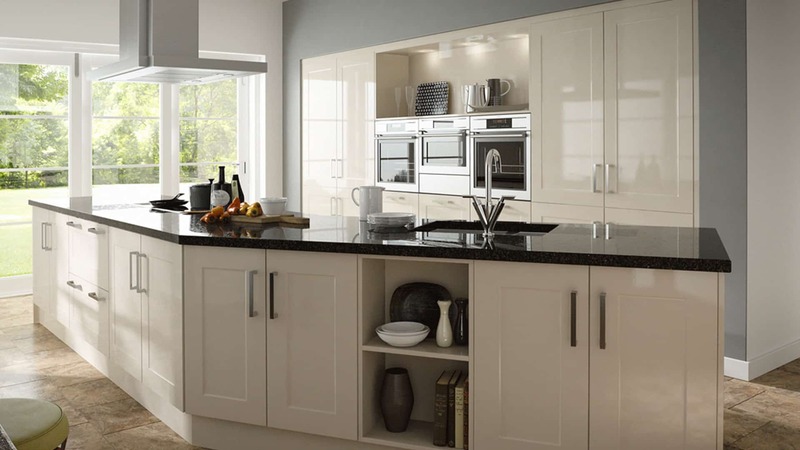 Ramsbottom Kitchen Company know that the kitchen is the heart of every home. It is the place in which meals are prepared, dinners are eaten and people come together at the end of the day. Whether you love spending all your time in the kitchen or are just sitting in it to enjoy your meals, you shouldn’t have to compromise on quality or design. Finding the right kitchen style, design and colour can take a lot of work – let us guide you finding the right kitchen style for your home.